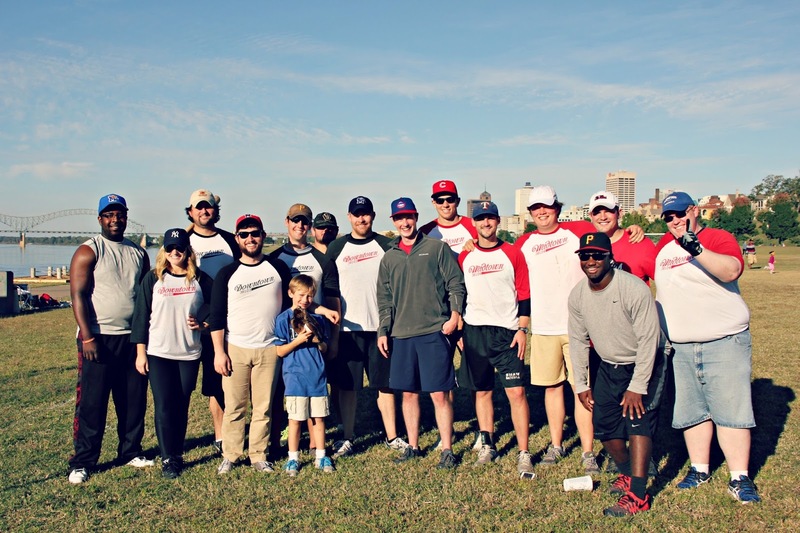 On Sunday, Downtown and Midtown met once again to play a friendly game of Sandlot Baseball. This was the third game in the series and the last before next Spring. Midtown left victorious winning two out of three meetings. They now have bragging rights for the entire winter. Well, as a spectator, I thoroughly enjoy cheering for my zip code (38103!) 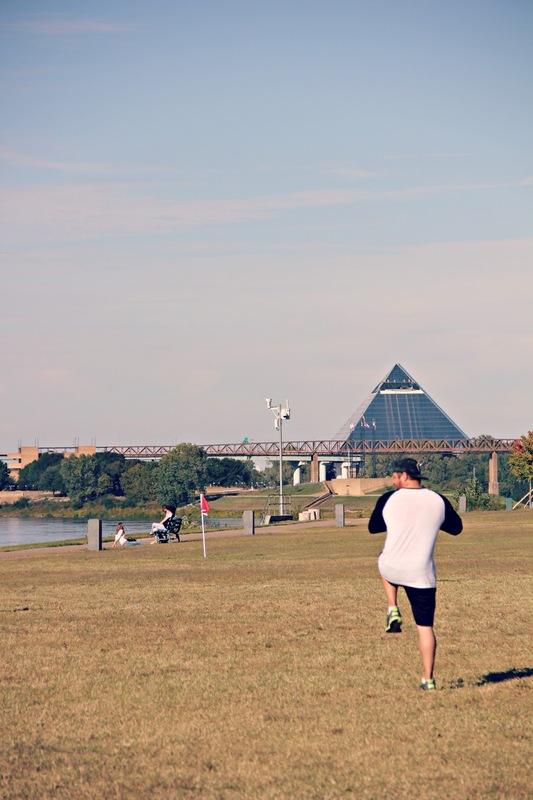 and hanging out with other Memphians who love this city as much as I do. So, until next year! Already looking forward to it. 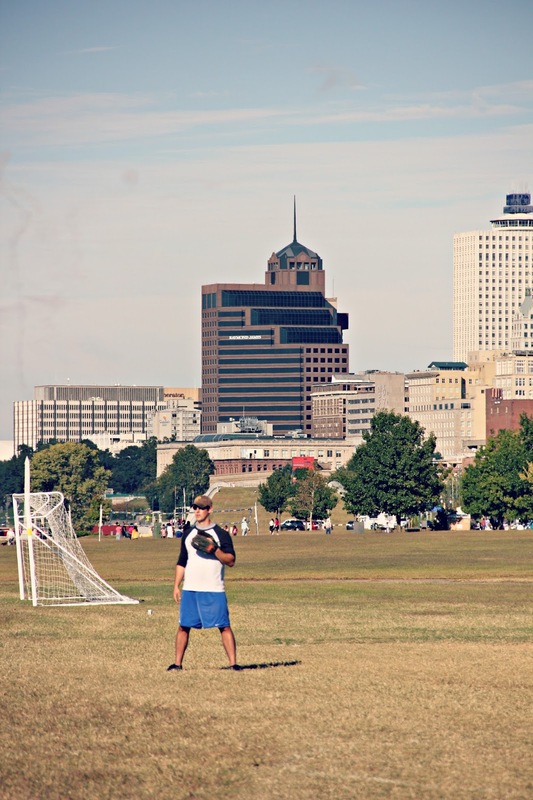 If you would like more info about Sandlot Memphis Baseball, feel free to email sandlotmemphis@gmail.com and be sure to like them on Facebook! PS. Here's the recap from the last game! That's so fun that they have a Sandlot type league! I love that.